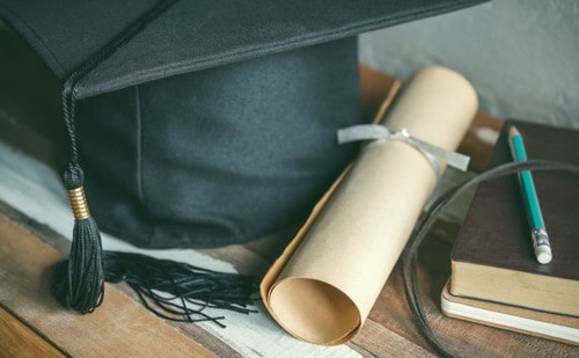 JPMorgan is partnering with the University of Exeter to deliver financial services apprenticeships to degree level in what is a first for a Russell Group university. Students who enrol on the “degree apprenticeship” course will study for one day a week, and the rest time they will be placed in one of JPMorgan’s teams earning a salary of £21,000 per year in London or £17,000 in Bournemouth. After three and a half years, they will graduate with an undergraduate degree in Applied Finance at Exeter, as well as two professional qualifications from the Chartered Institute of Securities and Investments (CISI). The courses will be funded from the UK’s apprenticeship levy, a pot of money companies and public sector bodies with payrolls greater than £3m must set aside for government-approved workplace training schemes. The financial services apprenticeship programme, in partnership with the University of Exeter’s business school, is the first time a company has teamed up with one of the Russell Group of British universities to deliver on-the-job training. “We have no doubt that this partnership will help us attract even stronger candidates to our programmes,” Phillip Paige, executive director and UK early years lead at JPMorgan, said. Applications will open this October for the Level 6 Financial Services Apprenticeship programme, which will begin in October 2019. Ultimately, students will get a BSc (Hons) degree in Applied Finance from the University of Exeter.